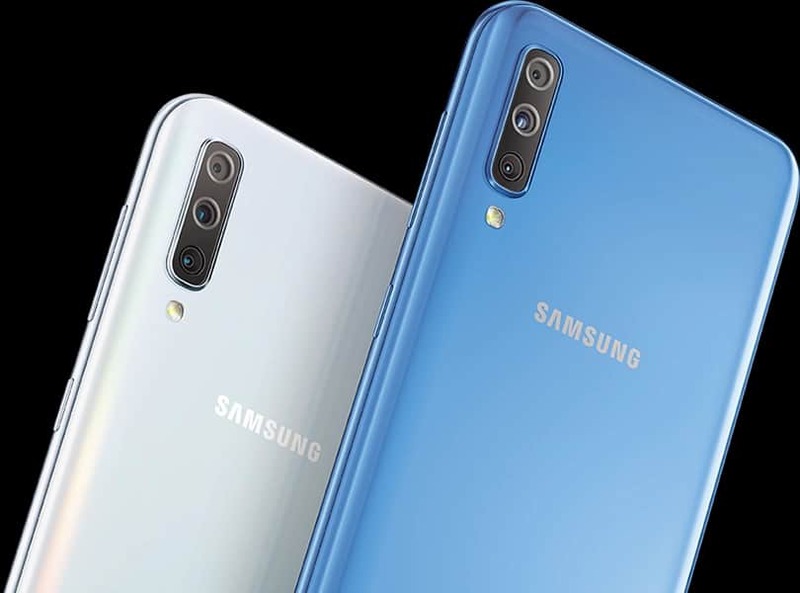 The Galaxy A70 has another ace up its sleeve in the form of Samsung Pay support. This is the first A-series device to integrate the contactless payments system, which is usually reserved for Samsung’s flagships. As Samsung’s solution doesn’t rely on NFC like competing payment products, it can be used with the standard terminals found in most stores, making it an attractive solution.